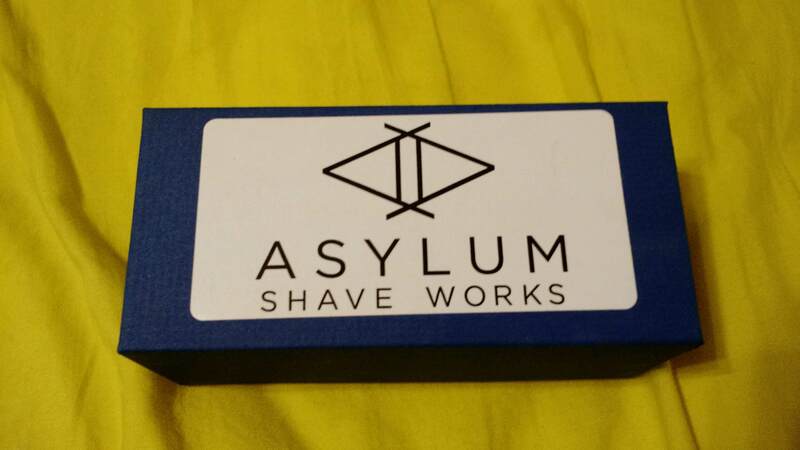 I am offering for sale the Asylum Evo DE Razor. 2) the "Model T" more aggressive plate. 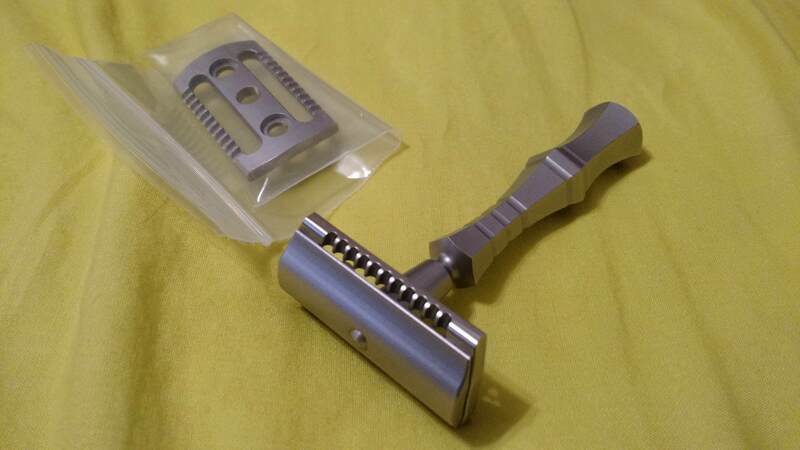 Note again: this comes with TWO plates, making this a fixed adjustable razor. Based on the cost of what I traded and the cash I sent, I spent $225. 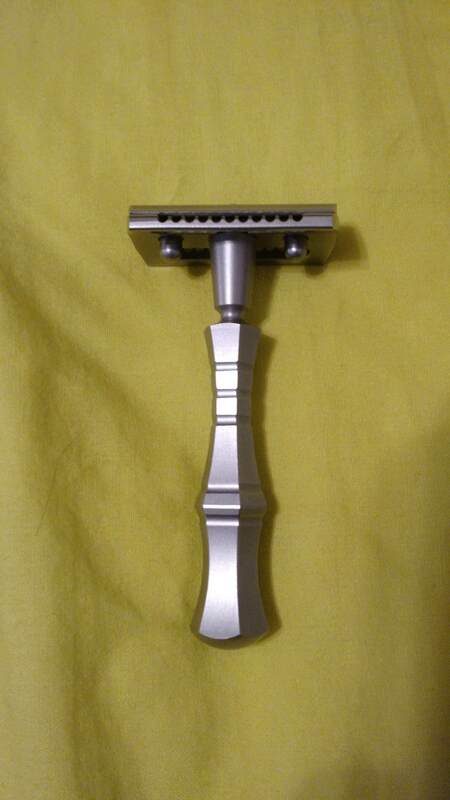 I have not used this razor since trading for it earlier this year. 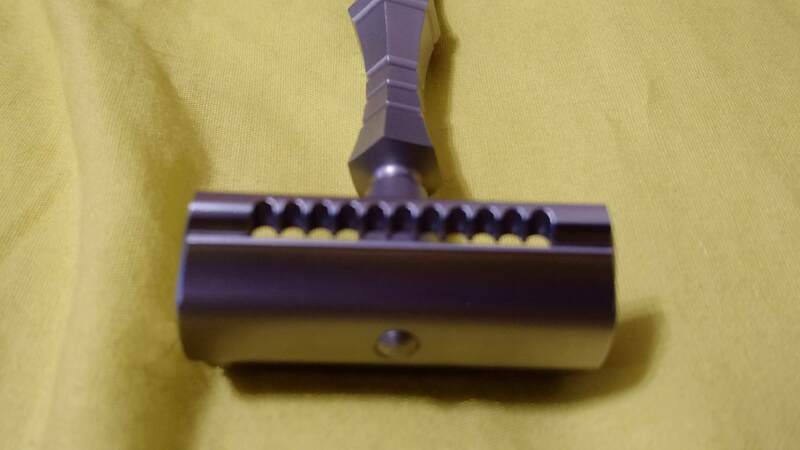 Also, this is the matte version, and only the polished version of the standard gap Evo DE appears to be available at this time. 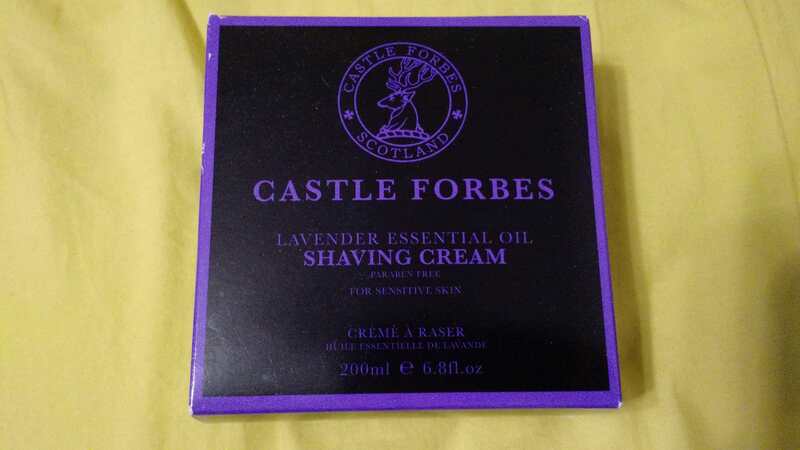 Note that I am offering both the Standard Gap and Model T.
In order to purchase the Asylum, you must also purchase a brand new/unused Castle Forbes Lavendar Shaving Cream (retail price of $44).